Join Katrina Eileen Real Estate for Gary V Live in Concert! 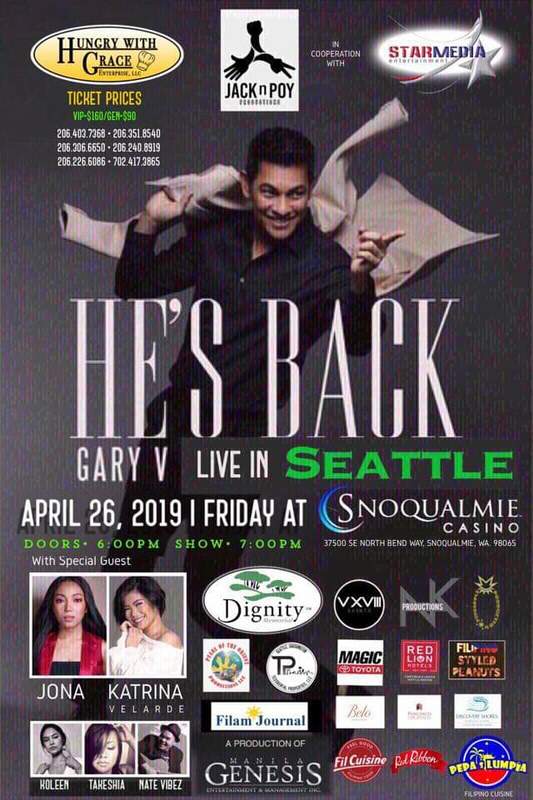 Gary Valenciano - "Mr Pure Energy" - is coming to the concert stage in the Emerald City on Friday, April 26th, at the Snoqualmie Casino Ballroom. Sing to Gary V's classics and get ready to dance the night away with us. 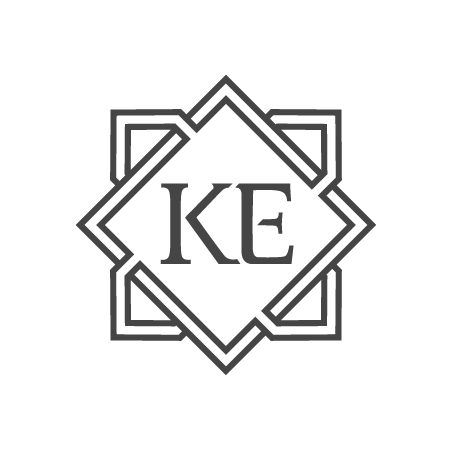 Katrina Eileen Real Estate will be the only real estate firm on site for this star studded concert event! Whose already got their tickets and is joining us? We would love to see you there! Click here to get your tickets to join in on the fun!